Just when we thought 2019 was going well, we were hit with this. We didn't really need anymore confirmation that property in Dublin is expensive AF – but it's about to get even pricer. Dublin estate agents have predicted that property value in our capital will rise by an average of 3.8 percent this year. Their forecast for 2019 is less than half of the figure they predicted for last year. 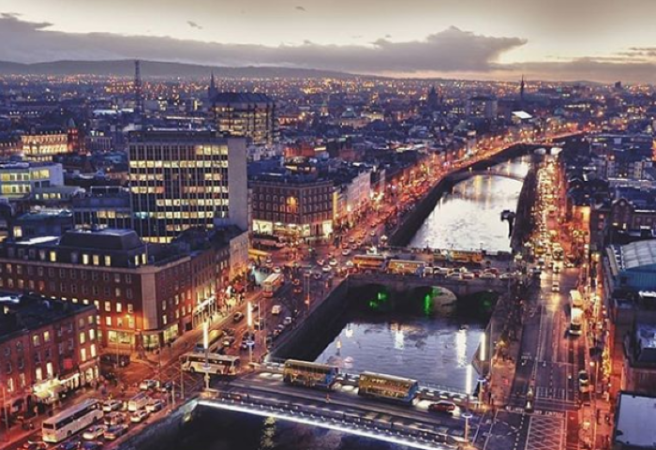 The Sunday Times said it was an indication that estate agents are more cautious for the year ahead, following a subdued 2018 for the Dublin property market. Prices were expected to rise last year, but they crept up slower than anticipated. Predictions for the year ahead vary from no change to price increases of 7 percent, reports The Sunday Times. 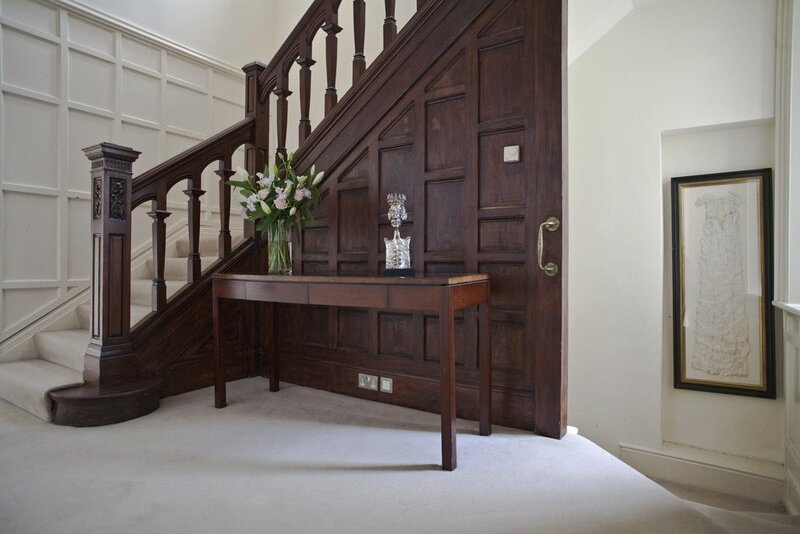 But the vast majority of estate agents foresee increases of 3-5 percent in the low to mid-market. Very small increases are expected for property valued at €750,000 or above, and despite inflation slowing, many estate agents still predict to see slight price rises. The cheapest place to buy a home in Dublin are in Ballymun, Dublin 11, Neilstown in Dublin 22, and Darndale in Dublin 17. The average price for a three-bedroom townhouse comes in at €210,000 in Ballymun, between €200,000 – €220,000 in Neilstown and €225,000 in Darndale. 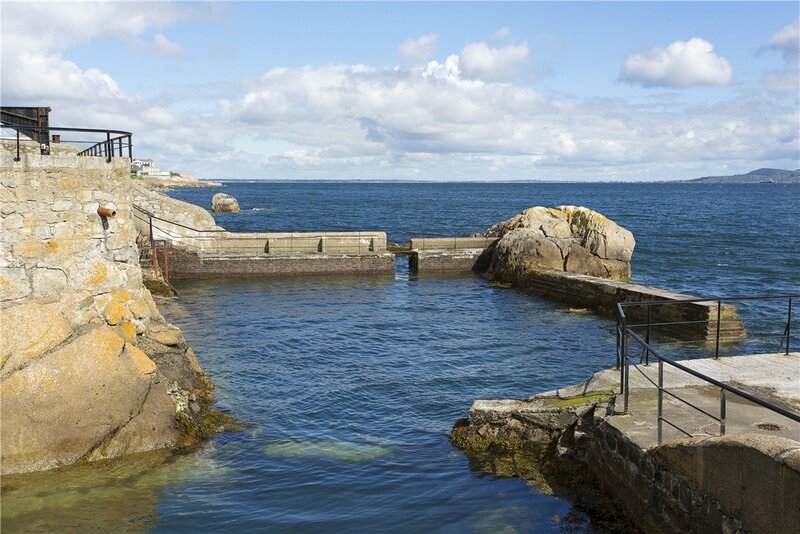 However, if you have the cash to splash – Dublin’s most expensive suburbs will cost up to three times as much. A three-bedroom townhouse in Ranelagh, Dublin 6 will set you back an average of €650,000. 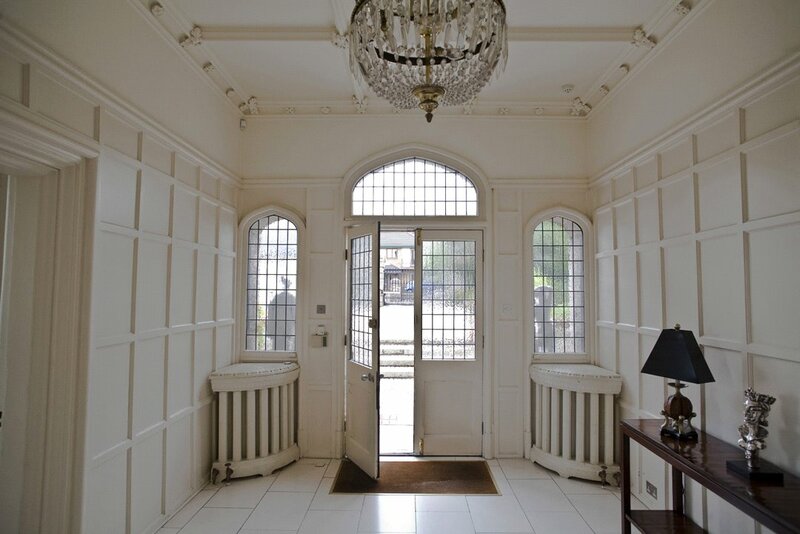 You'll need to cough up an average of €625,000 to buy in Ballsbridge and Donnybrook, Dublin 4. 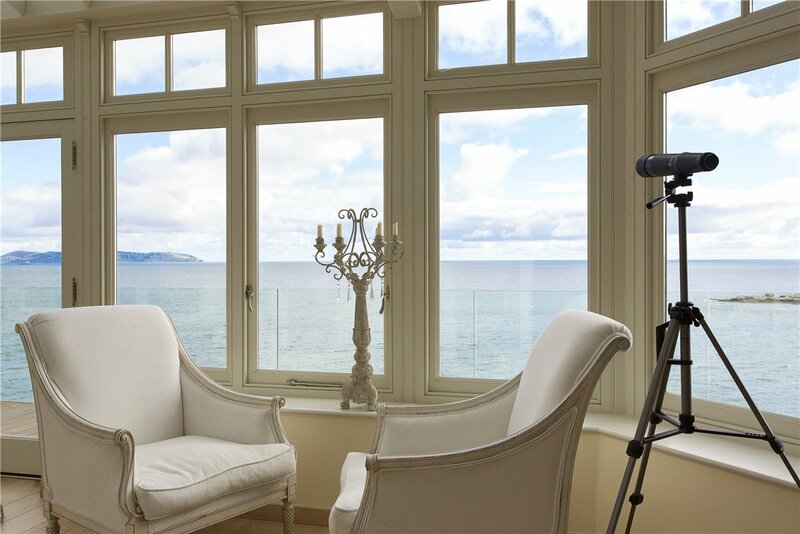 Portobello in Dublin 8 has been growing in popularity and a similar property is valued at an average of €625,000. 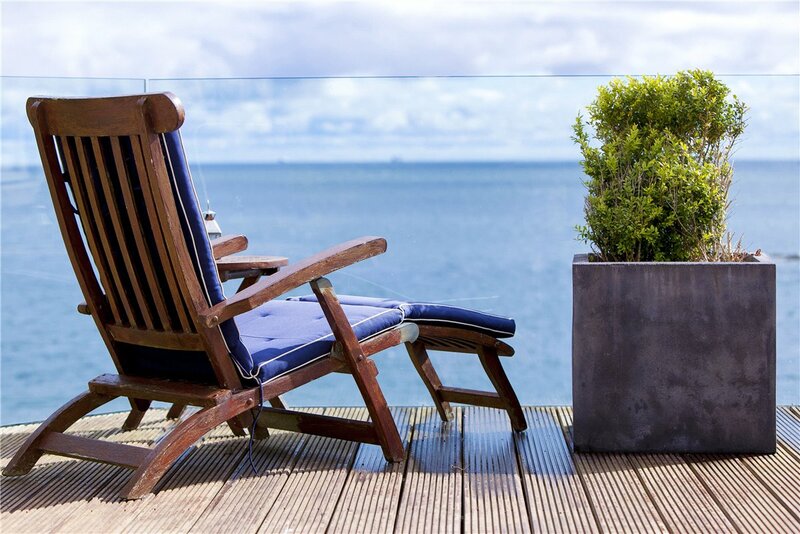 We've always wanted to get on the property ladder – but owning a private Island just sounds so much better. 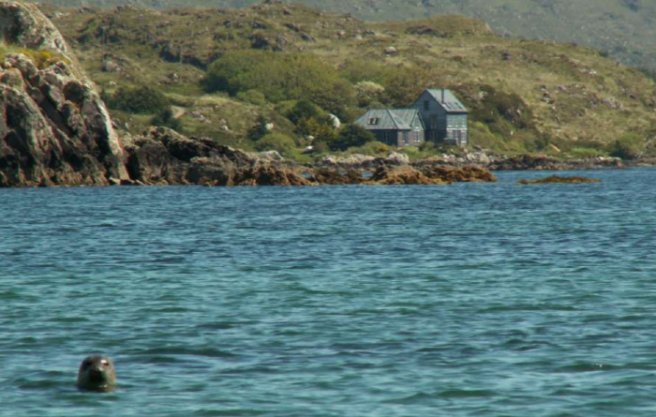 And if you have a cool €2 million lying around, this Mermaid Isle in Ireland could be your new home. Now if that doesn't sound very realistic, don't worry. You could always grab your mates, band your money together as there is PLENTY of room on this Isle. 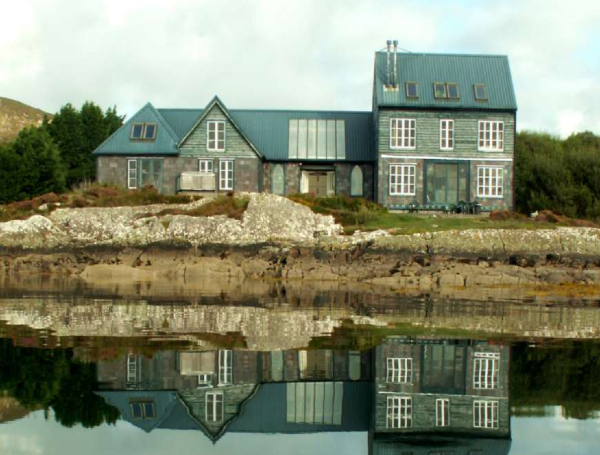 Located in this Kenmare Bay, the main residences on the 25 acres boasts a kitchen / dining area pitch-pine kitchen island, library, fitness room, laundry, studio, offices, three bedrooms and three bathrooms. But that's not all, you'll also have a one-bedroom cottage. 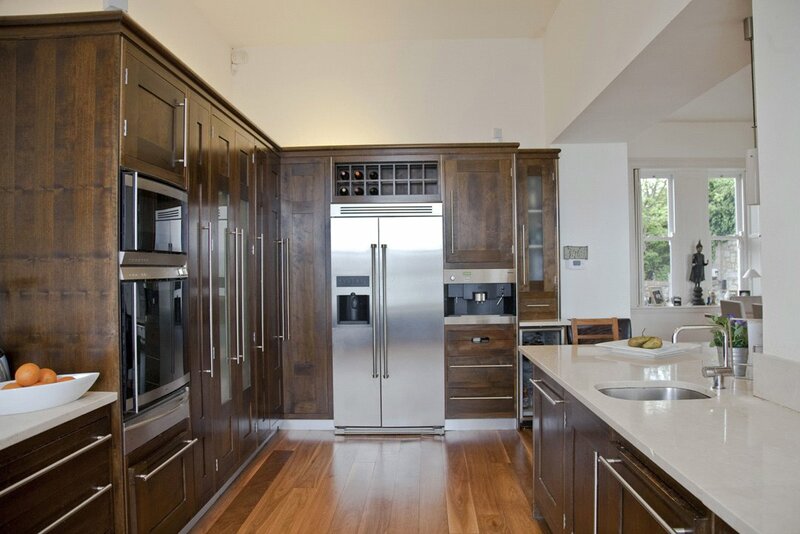 The residence also includes a kitchen custom counters, conservatory sun room with dining and sitting areas, bathroom electric shower, washer and dryer – not too shabby at all. Of course, every good isle comes with a place to moor our large yacht that we have laying around the place. But it just keeps getting better, the mermaid paradise comes with seal rookery and crystal clear protected ocean water for swimming, snorkelling and scuba diving – you know, just in case the parents come to visit. 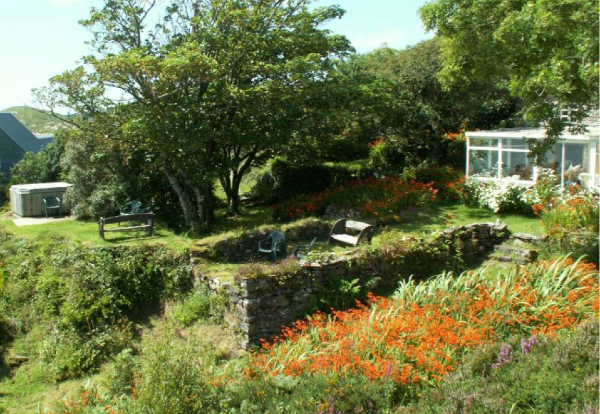 It has a garden / waterfront sitting areas, a mature garden, extensive tide pools and ancient ruins on both mainland and island, two boat launching areas and moorings and three acres of turbary rights. Now I've just looked at my bank account and have 49c to my name, so it's probably time to start looking for a sugar daddy. This place is just too good to pass up. All those Lip Kit drops must be paying off as KUWTK star Kylie Jenner has just bought her third mansion of the year. 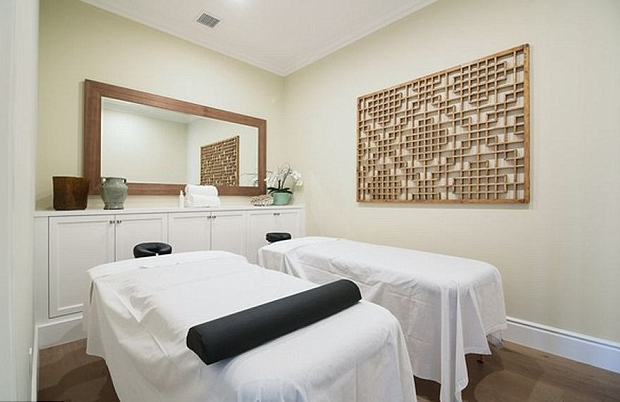 Since June, the makeup mogul has added a $6 million home and its $4.5 million neighbour to her property portfolio and now Trulia has reported that she’s just dropped $12 million on her latest Hidden Hills gaff. The 13,200 square foot house sits on 1.4 acres of land and boasts eight bedrooms, 11 bathrooms, “expansive views of the city”, a gourmet kitchen, home theatre, game room, pool and a spa and massage room. All of the 19-year-old’s properties are in the same area, but her latest purchase is by far the most luxurious yet. We’ve always fancied ourselves as king of our very own castle. And now it seems that our dreams could yet become reality – if we manage to come up with an EIGHT-figure sum, that is. 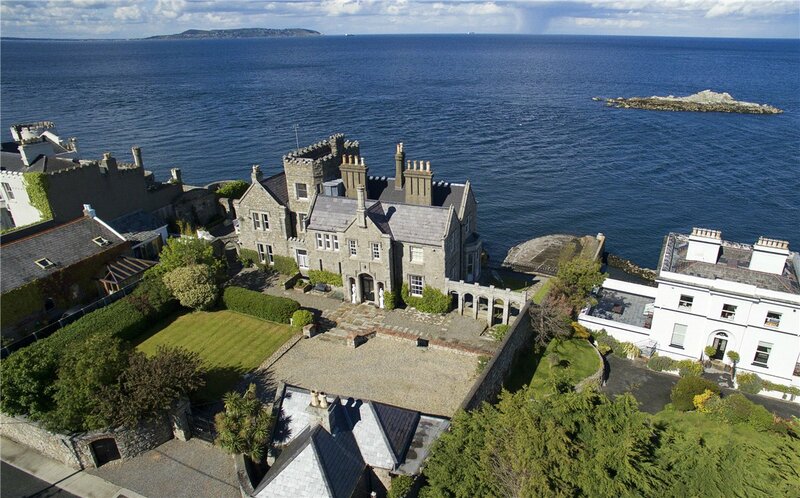 Yes, a wholly-romantic, castellated mansion with perfectly spectacular views of the surrounding Dublin coastline is currently on the market for an eye-watering €10.5m. 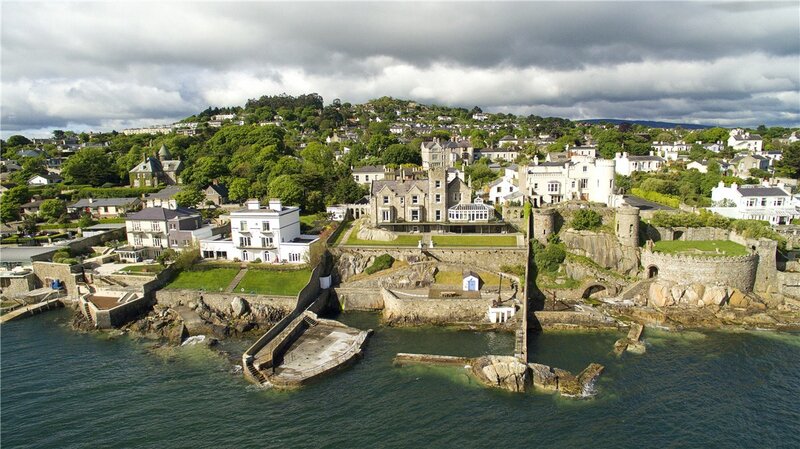 Dating from the Victorian era, Inniscorrig in south county Dublin’s plush Dalkey also has its own private, working harbour (one of only two private harbours in the capital) with direct sea access. For when friends visit (and you know you’d suddenly be EVERYONE’S friend) there is a lodge house. Otherwise the main abode stretches to 536sq metres and still has five generous bedrooms; so plenty of room for all really. 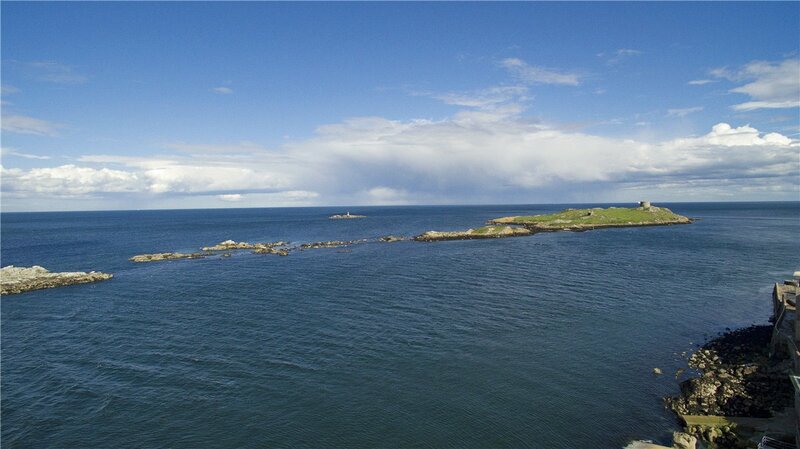 Including the shoreline, the grounds additionally amount to 0.4 hectares. Built in the mid 19th-century by renowned Dublin physician Sir Dominic Corrigan (who is commemorated in a granite bust over the front door), Inniscorrig was actually constructed as his summer retreat (as you do). 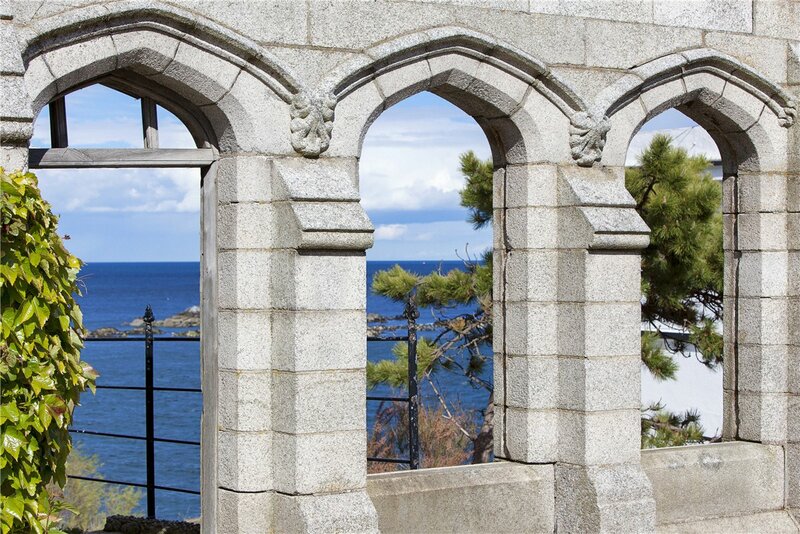 Guests included Kings Edward VII and George V of England (fancy) – and those visits have been commemorated by a crown and star set in pebbles into the patio terraces on either side of the front door. In more recent time, William Harvey du Cros, a co-founder of the Dunlop tyre company, lived there in the early 20th century. And in the 1970s, businessman Dermot Smurfit resided in the mansion with his wife Caroline and their children, including actor Victoria Smurfit, who has starred in the likes of The Beach, and About A Boy. As well as stunning Italianate gardens, there is a decked terrace leading to a lawn terrace: we’re envisioning plenty of chic parties al fresco. 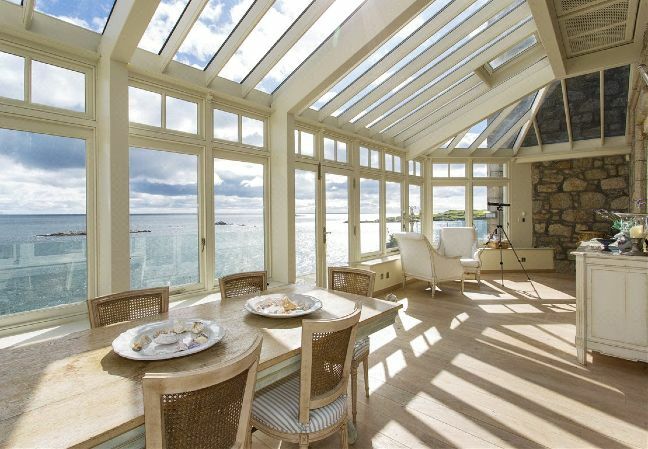 Speaking of which, the property’s boat house would be perfect for a soiree. Inside, the master bedroom suite comes complete with a dressing room and bathroom and there’s a cinema room on the ground floor for when you fancy a cosy night in. Furthermore, for your security and convenience, electric gates are in place (natch) at the property's entrance. In moving to the area, you'll also be counting the likes of Bono, Van Morrison, Ryan Tubridy, The Edge, Enya, and Pat Kenny among your new neighbours. Should you be interested in a viewing, Inniscorrig is for sale through Sherry FitzGerald and the Christie’s International brand. He socialises with some of the most successful – not to mention richest – names from the worlds of reality TV and music. But it seems that rapper Tyga is struggling to keep up with his A-lister lifestyle: he’s behind on his rent… yet again. The 25-year-old boyfriend of Kylie Jenner – who incidentally just bought and paid-for her own swish €2.45m mansion – should cough up a cool €22,700 a month in rent to his landlord. 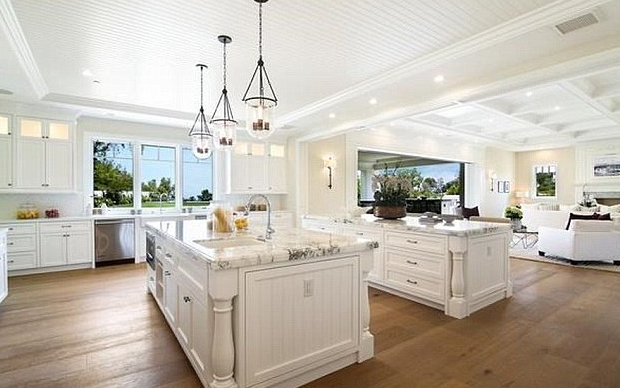 For that he gets his own house in the posh Los Angeles enclave of Calabasas, an area which the likes of Britney Spears, Selena Gomez, Will Smith, and Justin Bieber, not to mention pretty much the entire Kardashian-Jenner family, all call home. However, according to TMZ, his landlord now says that Tyga owes him two months’ rent. And if the musician fails to pay in full by Saturday, an eviction order will be issued. 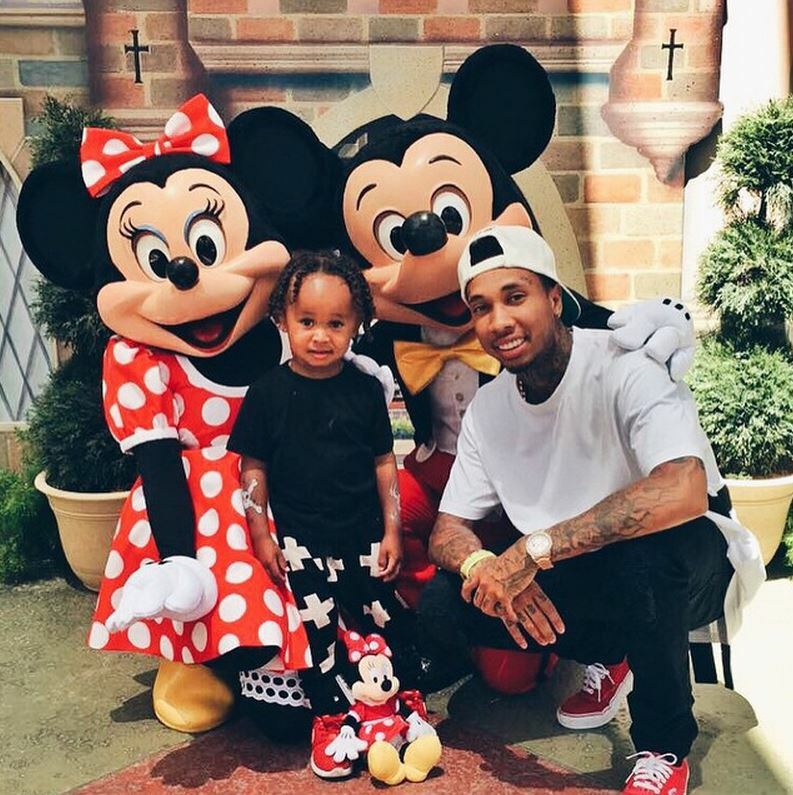 Tyga, real name Michael Stevenson, once lived in the same property with Blac Chyna, his former fiancée and the mother of his two-year-old son, King Cairo. And evidently she's still listed as a resident – because the model has been named as a defendant too. 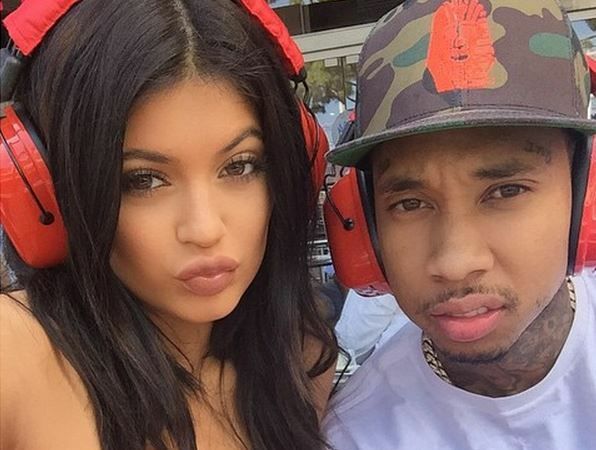 Sadly, it’s not the first time Tyga has gotten into trouble with a landlord either. Just last month, the father-of-one was ordered to pay €72,500 in back rent on another Calabasas home. That property was a seven-bed worth €5.8m and TMZ further claimed that Tyga was in fact in arrears by some €112,500 – but that he was able to negotiate that figure down by €40,000.